It’s fantastic that GB Eventers are back on top! 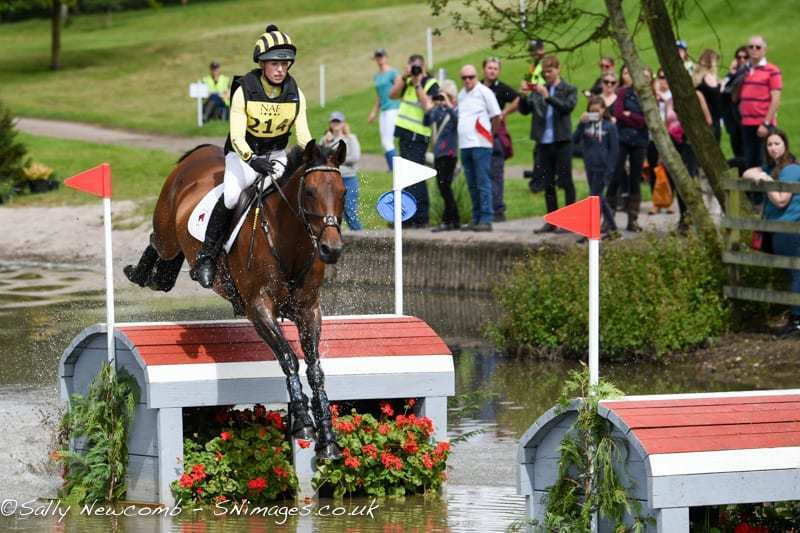 Gold for Team GB at the Europeans and individual bronze for Nicola Wilson, followed by a GB 1,2,3,4 at Burghley. 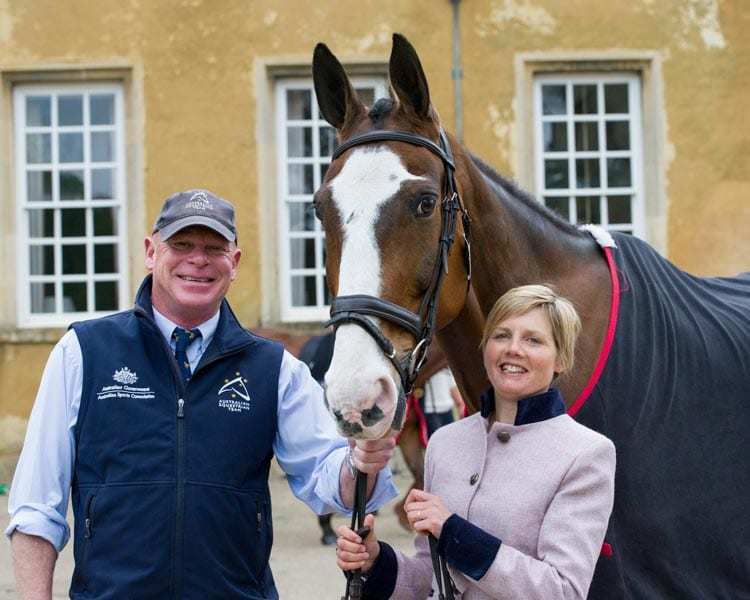 It was a great win for Shropshire based Yorkshireman Oliver Townend riding Karyn Shuter, Angela Hislop and Val Ryan’s 10-year-old gelding Ballaghmor Class at Burghley. Piggy French finished on her dressage for 2nd place after a year off eventing whilst having baby Max. On form Gemma Tattersall was 3rd and Gatcombe based Tom McEwen 4th. Did you know that Mr Potts, Louise Harwood’s horse, was named after Mr Potts the vet! But here at Hereford Equestrian, we particularly celebrate Herefordshire born and based Louise Harwood’s 20th place at Burghley. Louise (aka Wiggy) was riding homebred Mr Potts (named after Three Counties Equine Vet Graham Potts). The BBC acknowledged Wiggy’s XC prowess by including her as one of the pro event riders filmed describing how one of the xc fences should be jumped and she and Mr Potts then jumped clear round what many consider to be the biggest 4* track of all. They had time faults xc, as most did and a rail down showjumping plus a sj time fault added to their dressage, but a great result. On top of that, Wiggy’s 13 year old niece, Amber Skelton, who was ‘Mr Potts’ groom for the event, won the horse care prize awarded to the groom of the best cared for horse throughout the week. Well done to the entirely homebred team! 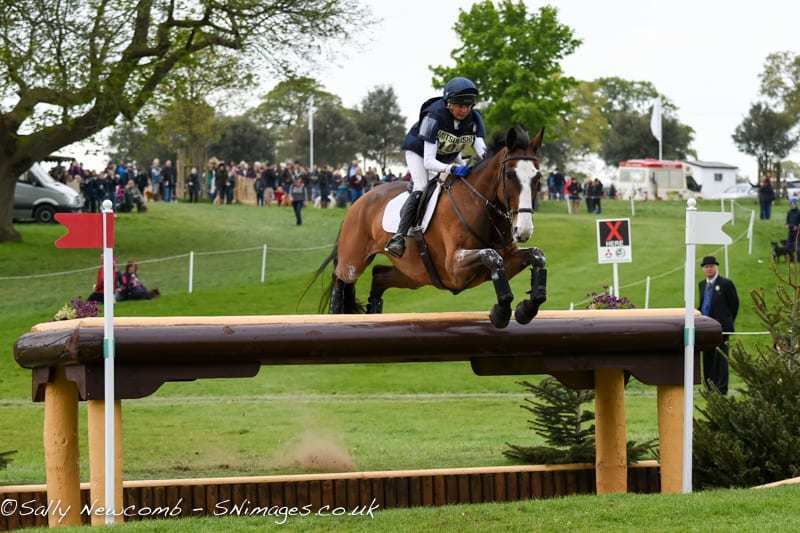 Powys event rider Franky Reid-Warrilow with Dolley Whisper at the NAF International Horse Trials at Hartpury this year. Just as we settle down again after the excitement of Burghley, news comes through that Franky Reid-Warrilow, from Powys, has been picked for the Nations Cup team again. Franky will once again ride her own, Neil and Claire Reid-Warrilow and Bruce and Stephanie Gardiner’s 14 year old mare Dolley Whisper at the 3* competition held in Waregem, Belgium, on 21st – 24th September. Georgie Spence on her own and Suzanne Doggett’s 11 year old gelding Halltown Harley.